Instagram is typically a place where fashion people showcase their most “extra” pieces and looks in order to stand out in a follower’s feed (no small feat), but that isn’t always the case as far as footwear is concerned as of late. We couldn’t help but notice that many of the shoe trends that are currently trending on Instagram are, well, boring. 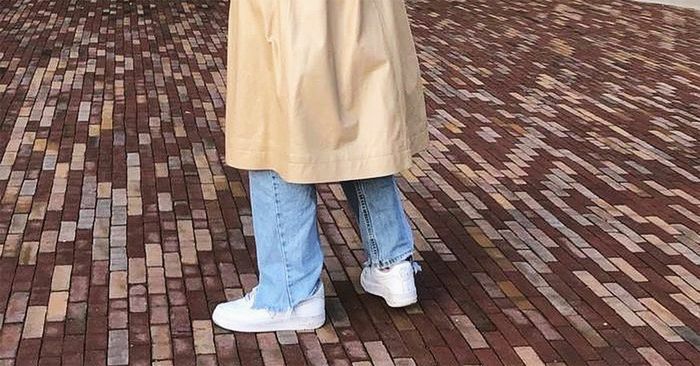 This isn’t to say that the aforementioned extra shoe trends aren’t still a thing (here’s some proof). It is to say that we need basic shoe styles in our closets, just like we need clothing basics like jeans, blazers, and tees. If you think about it, it’s safe to say that the basic shoes you own are the most versatile and therefore, it’s imperative to remember to buy them. Whether it’s flats, heels, boots, or sneakers you’re seeking, we strongly advise paying attention to the 5 trending styles below. They may not end up being the most exciting shoes in your closet, but they could end up being the most worn ones this season. Keep scrolling to shop 5 “boring” shoe trends that are blowing up on Instagram. August 9, 2018 Comments Off on Robots are getting more social. Are humans ready?